Continuous Improvement lives in TechOps MX. We promote an environment of respect, trust, and collaboration as a foundation for our people to succeed. Founded in 2014, TechOps MX is the largest Aircraft Maintenance, Repair and Overhaul (MRO) company in Mexico and second largest in Latin America, focusing on narrow body and regional jet aircraft. We offIcially became a partner to the MRO Holdings family in May 2017, and have expanded our breadth of work with new programs for the 737, MD88 and CRJ fleets. Our culture is based on Quality, Security and Delivery, and we are an industry leader in the successful application of Theory of Constraints for aviation maintenance. 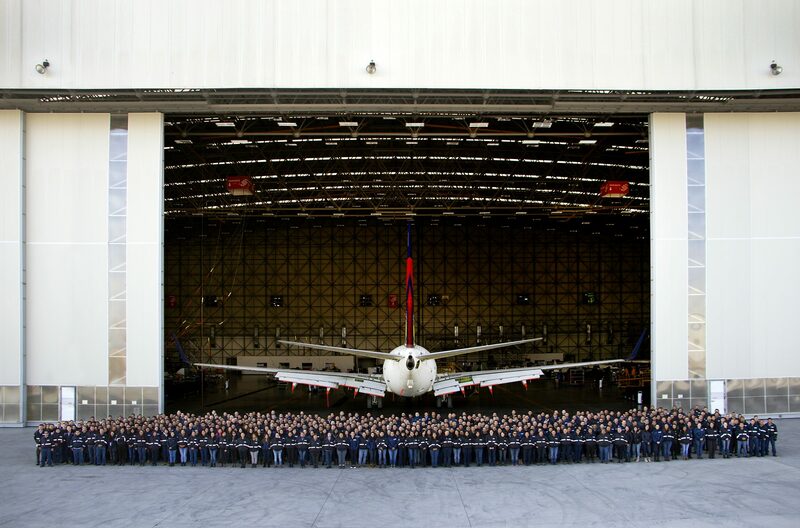 As a leading MRO, TechOps MX provides our customers with world-class services and solutions for an array of aircraft. We focus on our customers’ needs by providing exceptional cost-effective maintenance solutions. We have deep expertise for Boeing, Embraer, and Bombardier aircraft. Our commitment is to provide the best maintenance solutions for our customers, always exceeding their expectations. At TechOps MX, our dedicated customer teams work at the highest standards, serving as an extension of the airlines’ own maintenance organizations. Conveniently located next to the Querétaro International Airport in Mexico, we are currently the second largest aircraft maintenance base in Latin America and growing. TechOps MX holds a number of highly important certifications. To guarantee these safety standards, all employees undergo hours of constant and rigorous training which allow them to develop the technical skills necessary to assure excellence in all services offered. Mr. Losada is in charge of the leadership and overall strategy for TechOps Mexico. With more than 18 years of technical expertise, Mr. Losada is an innovative executive with proven ability to drive rapid change across the organization by implementing data-driven processes to improve metrics and increase value. Mr. Losada served in the USMC and is a licensed FAA A&P mechanic. Our philosophy at TechOps MX is simple: to recruit, train and invest in the best people in the industry to align our services and solutions with the long-term needs of our clients. If you have what it takes and are interested in joining our team, please explore our current opportunities.